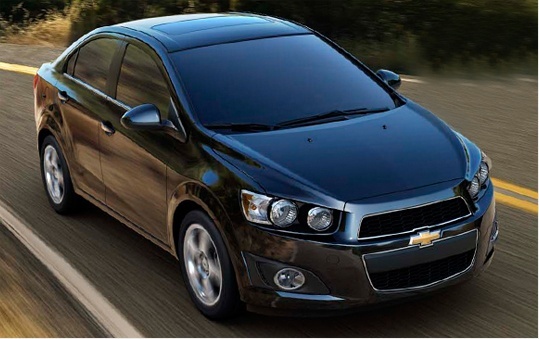 Your Certified Pre-Owned Vehicle is still within the manufacturer’s New Vehicle Limited Warranty period. 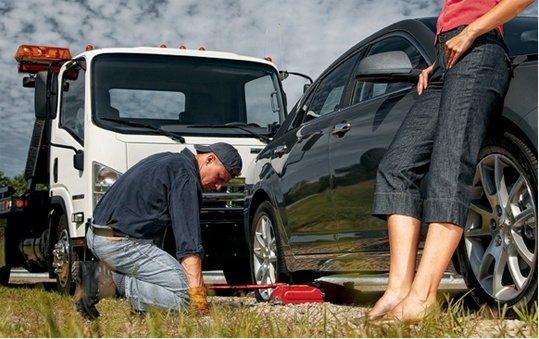 Your warranty-covered non-GM vehicle doesn’t have a Roadside Assistance Program. We’ll provide 3 months or 5,000 km (whichever comes first) of GM Roadside Assistance from your date of purchase. Your Certified Pre-Owned Vehicle has less than 3 months and 5,000 km of remaining Manufacturer’s New Vehicle Limited Warranty. General Motors will provide an additional 3 months or 5,000 km, whichever comes first, of GM Roadside Assistance once your remaining Manufacturer’s New Vehicle Limited Warranty expires. To receive Roadside Assistance, simply call 1-800-268-6800 and aservice operator will be dispatched to the scene. If your vehicle can’t be repaired onsite, it will be towed to the nearest GM Dealership or GM authorized repair facility. If you need to pull your vehicle out of mud or snow, you’re covered for winching service, up to$100 per occurrence. OUR VEHICLES ARE PRE-OWNED. IT DOESN'T MEAN WE LOVE THEM ANY LESS. For complete coverage details, see your GM Certified Pre-Owned Dealer. Send me exclusive offers and promotions. View DisclaimerBy submitting your email address or phone number, you allow us, Hogan Chevrolet Buick GMC Limited, to include you on our contact lists to send you information about our products, services and promotions. You may revoke consent at any time by clicking on the "Unsubscribe" link in your email. You might not worry much about the condition of your hose clamps or the vacuum system or the brake pads. You'll never have to, either, with one of our GM Certified Pre-Owned Vehicles. 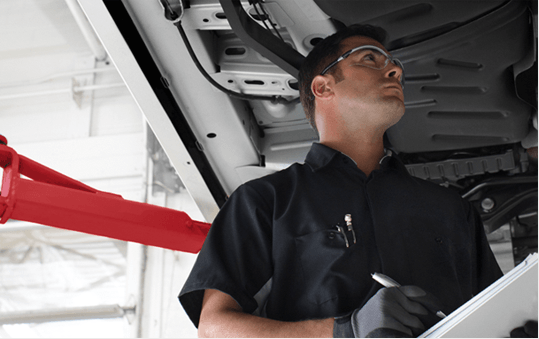 Before they reach the sales floor, each one of our vehicles is meticulously looked over by a licensed mechanic. That means by the time you look at them, every single vehicle has passed our painstaking 150+ point inspection. LOST, STUCK OR OFF COURSE? THAT DOESN'T SOUND LIKE YOU. AND IT NEVER WILL. It's going to be a great ride, especially knowing you're covered with a minimum of 3 months or 5,000 kilometres (whichever comes first) of 24-hour roadside assistance. That includes trip interruption coverage and trip routing service to help you quickly get on your way. If a customer exchanges a vehicle under the Exchange Privilege and waits for a replacement vehicle instead of choosing one from the dealer's available inventory, the selling dealer will not provide alternate transportation or allow a customer to keep the original vehicle while the replacement vehicle is secured.